Thanksgiving, a holiday centered on tradition, is just around the corner! We have decided that the best way to “stik” with tradition this season would be to devote this week’s blog to the upcoming holiday. 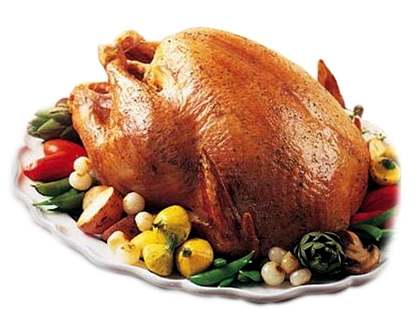 Every year on the fourth Thursday in November, Americans celebrate the Thanksgiving holiday. 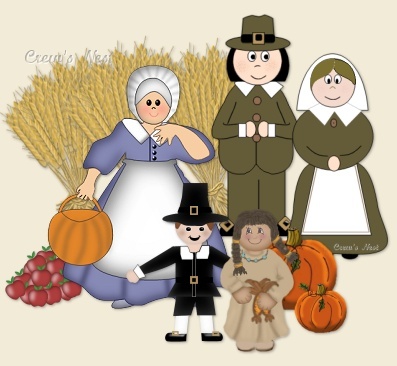 The day is focused on food, family, friends and thanks, all in honor of the early settlers and their harvest feast known to all as “The First Thanksgiving”. 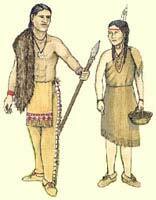 However, long before the Pilgrims came to the “New World”, the area was occupied by numerous Native American tribes. The natives local to the setting of the first Thanksgiving were known as the Wampanoag people and they knew the land and its offerings extremely well, as they had survived off of it for over 12,000 years! 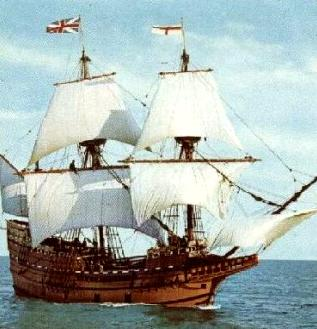 In the early fall of 1620, the Mayflower (a small ship carrying roughly 100 English Protestants) set sail from Plymouth, England in search of a new home where travellers would be free to practice their faith, own land and be prosperous. This journey across the Atlantic Ocean lasted 66 days, after which the ship finally hit shore at what is now known as Cape Cod, Massachusetts. The passengers departed the ship and began the work of founding the village at Plymouth Rock. The Pilgrims prepared for winter the best they could in the strange new land. They gathered food, made blankets of fur and even used some Wampanoag supplies. Many of the colonists remained aboard the ship at this time, having become ill, and many did not survive. Upon moving back to shore in the spring, the remaining settlers were greeted by a Native American, Samoset, who astoundingly spoke English. Several days later the man returned with another Native American named Squanto. Squanto was a member of the Pawtuxet tribe and had been previously kidnapped by an English sea-captain and sold into slavery. After escaping to London, Squanto returned to America on an exploratory excursion. Squanto taught the newcomers how to best use the land around them. He gave lessons in how to cultivate corn, extract sap from maple trees, and how to catch fish in the rivers. After spending much time together, Squanto helped the Pilgrims to form an alliance with the Wampanoag and they joined together to protect each other from other threatening tribes. During the fall of 1621, after the Pilgrims’ first corn harvest proved successful, Governor William Bradford organized a celebratory feast. The settlers invited their Native American allies, who brought along with them various foods and dishes. The meal consisted of deer, corn, shellfish, and roasted meat, far from today’s traditional Thanksgiving feast. This celebration, in which people from such different cultures can together in harmony, has come to be known as Thanksgiving. Turkey – no one really knows if a cooked turkey was at the table during the first Thanksgiving, but it has since become ubiquitous in relation to the holiday. Nearly 90% of Americans eat this bird during their feasts, whether roasted, baked or deep-fried! Other traditional foods include mashed or sweet potatoes, stuffing, cranberry sauce and pumpkin pie! 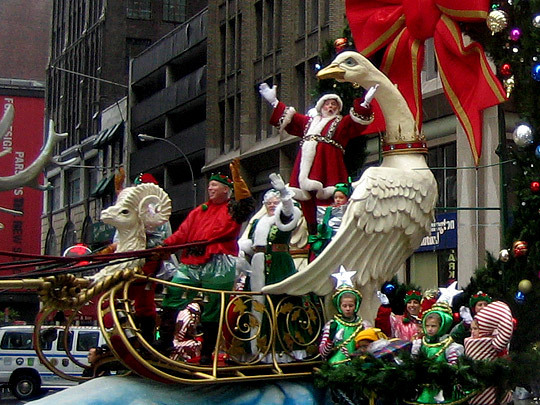 Parades – We have all heard of the Macy’s Thanksgiving Day Parade held in New York City each Thanksgiving morning. This nationally renowned show began in 1924 and is the largest and most famous attracting some 2-3 million spectators. The parade route is approximately 2.5 miles and can include marching bands, celebrity performers, decorative floats, giant balloons in shapes of our favorite characters and the most anticipated feature….Santa Claus and his reindeer! Many towns also have their own local parades. Football – Thanksgiving has become a football spectator’s favorite day. Due to nearly all businesses being closed for the day, everyone is available to watch the game. Some of the most anticipated match-ups are played on this holiday and the sport brings a fun sense of competition into family time. Many families have even taken to holding their own flag football games, weather provided. Volunteering – Many generous people take the holiday as an opportunity to give to those who are less fortunate. Many people volunteer at soup kitchens and homeless shelters or participate in canned food drive. Thanksgiving is all about sharing and being thankful. 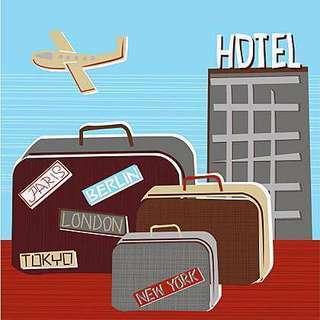 Travel – Many people travel from out-of-town to gather in one place. The sense of family and togetherness on Thanksgiving is unavoidable. 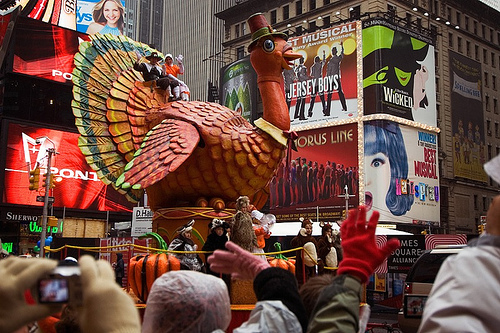 Thanksgiving is actually the busiest travel day of the year! 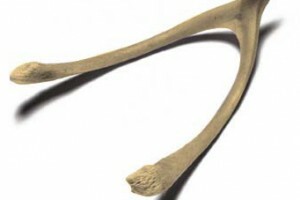 The Wishbone – Many families, especially the youngsters, look forward to breaking the turkey’s wishbone after their feast. After allowing the wishbone to dry and brittle, two people each take hold of one end of the bone, make a wish, and pull. The person who ends up with the larger piece of the bone is said to have their wish granted! 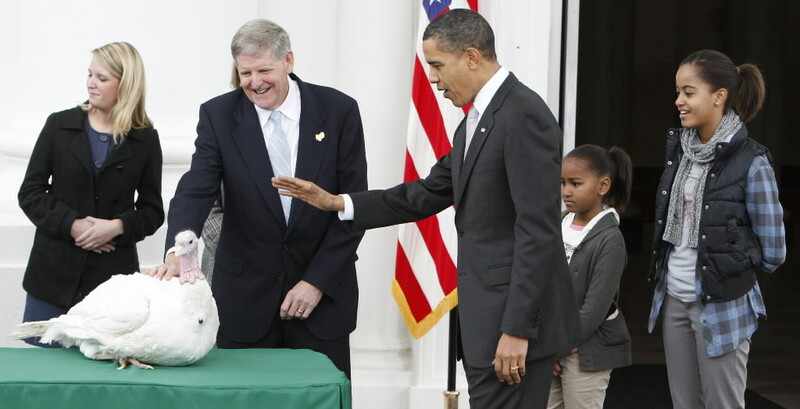 Turkey Pardon – Each Thanksgiving, the current U.S. president will receive a gift of a live turkey. At a White House ceremony, the president will follow tradition by “pardoning” the National Thanksgiving Turkey, allowing them to live out the rest of their lives safely on a local farm. Giving Thanks – Many families will go around the table/room and ask each guest to share what he or she is most thankful for. This is a great way to give thanks and share. At Stikii, we are thankful for many things. We are most thankful for all of our fans who have stuck by us throughout our design and manufacturing process. Even though the tangible product is not yet available, our followers have stuck by us and offered great support and feedback. It has been a pleasure getting to know you all and to share with you all that Stikii has to offer as a brand. Stikii is also thankful for its great employees and all of those who have helped to develop the brand and prepare it for launch. The manufacturers, distributors, marketers, designers, consultants, etc. have all made a great impact on what is sure to be a future filled with success. We cannot wait to see the reaction we get from the public, and it would not have been possible without you. We are also thankful that in just a few short weeks we will be able to share with the world a new take on children’s footwear. The journey has been fun and exciting. Thank you again for all of your support. Happy Thanksgiving! Don’t forget to “like” us on Facebook and be sure to visit our e-commerce site, www.stikii.com for more information.